ARIN's announcement that it has run out of IPv4 addresses has hastened the long-awaited move to IPv6. Here's what you need to know about the changeover. We reached the end of an Internet era just a few weeks ago. The American Registry for Internet Numbers (ARIN), the body that distributes Internet addresses in North America, announced it had exhausted its pool of numbers based on the IPv4 standard. Though invisible to users, IPv4 played a huge role in creating the Internet as we know it by facilitating the connection of millions of computers, smartphones, tablets, and smart devices. That was its ultimate—and perhaps inevitable—undoing. By enabling this vast network of connected devices, it helped spawn more Internet users and devices and than it could ever accommodate. The news has hastened a transition to IPv6, the next-generation Internet protocol that’s been waiting in the wings for more than a dozen years. And while this newer standard is the ultimate answer for supporting our growing array of connected thermostats, watches, cars, and other smart devices, there are a few things you need to know to prepare for the change. The Internet Protocol (IP) is the set of rules that governs how your data moves from one computer to another across the Internet. Each computer must have an IP address—a unique number that functions like a street address, telling other computers where it is so they can deliver information. 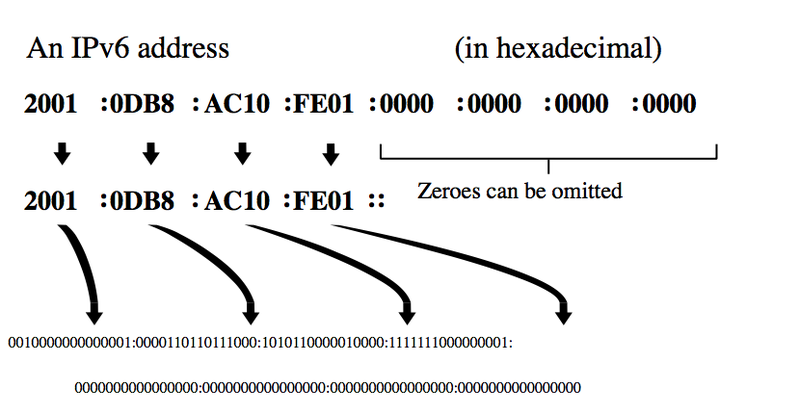 As you can guess from the name, IPv4 is the fourth revision—but the first major implementation—of the protocol. It was introduced in 1981, and, like many things of that vintage, it’s starting to show its age. 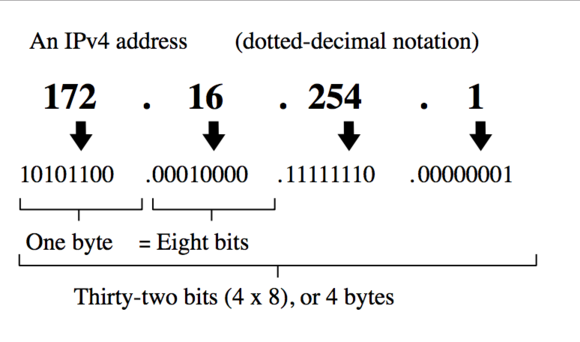 IPv4 uses a 32-bit numbering scheme, with four sections of eight bits each separated by a period—194.66.82.11, for example. This scheme can accommodate 4.3 billion addresses. During the first Reagan administration, the PC era was in its infancy and most mainstream homes didn’t have a computer, let alone a modem, so it was unfathomable that we would ever need any more. The current conundrum began to develop when the price of home computers came down and the World Wide Web exploded in the 1990s. Suddenly, everyone was jumping online. By the 2000s, most homes didn’t just have one computer, but several, plus a few smartphones and a tablet or two. And now with the emergence of the Internet of Things (IoT), people are adding all manner of devices—from smart refrigerators to smart porch lights with built-in security cameras—to their home network. There just aren’t enough unique IP addresses for everything. Despite this digital boom, we’ve gotten by until now thanks to the Network Address Translation (NAT) maps in our routers. NAT enables your router to act as an agent between your home network and the Internet, enabling multiple devices to connect to the Internet using a single IP address. And it’s been very effective in helping conserve IPv4 addresses. 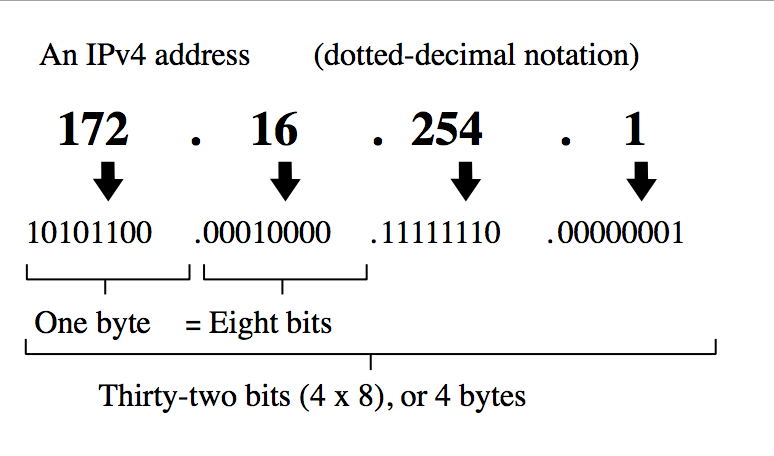 IPv6 (IPv5 was reportedly used to identify the experimental Internet Stream Protocol) rectifies this problem with a 128-bit address scheme: eight 16-bit segments separated by colons (see the example below) that can provide approximately 340 undecillion unique IP addresses. If you can’t wrap your mind around that number—in the U.S., it’s a 1 followed by 36 zeroes—suffice it to say it’s enough to serve generations of Internet users and their devices. 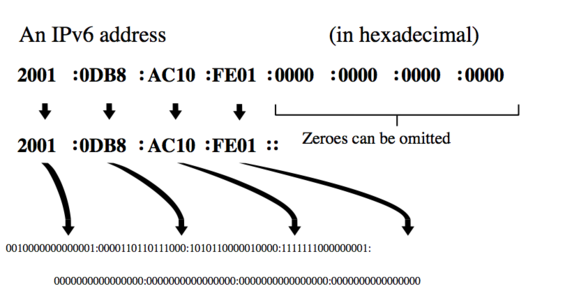 The next-gen protocol’s benefits go beyond direct addressing, though. IPSec, a protocol suite that encrypts and authenticates each individual data packet, was an optional component for IPv4 that is built in to IPv6. That could make it significantly harder for criminals and mischief-makers to wage the kinds of cyber attacks that plague us today. 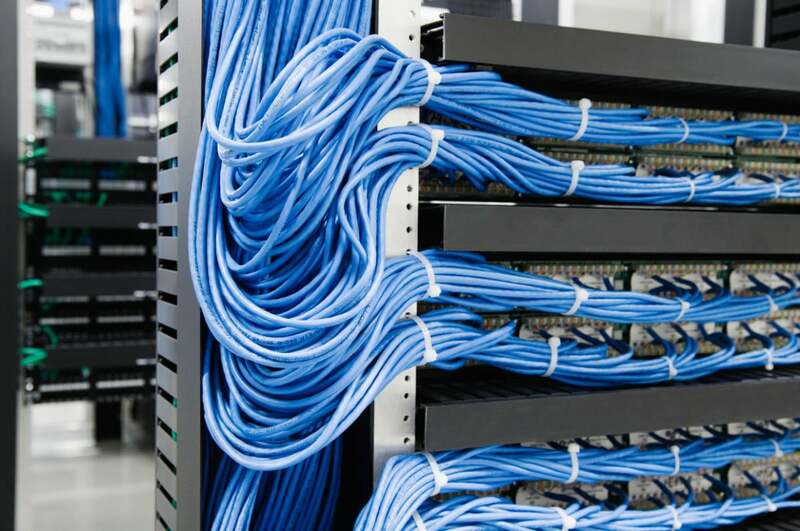 There are also potential performance improvements, such as stronger more efficient connections. Although IPv6 has been ready to roll since 1999, adoption has been slow. As of 2015, only about 14 percent of the top 1000 websites—including Facebook, Google, and Wikipedia—have implemented the protocol. This was partly pragmatic; even though we’ve been warned for years that the IPv4 well was running dry, only a small number of users were equipped to use the newer protocol—IPv6 is not backward compatible with IPv4 devices—so there was little incentive for websites and services to proactively make the switch. A bigger reason is the difficulty—real or perceived—of the transition. For many companies, it can be as simple as asking their ISP for IPv6 service. But for others, such as ISPs and enterprises that host their own Internet services, the backend changes can be much more complicated and any missteps can slow service or make a website completely inaccessible by customers and users. As far as ARIN is concerned, however, the day of reckoning has come, and it is urging cloud providers, web hosts and other organizations to stop dragging their feet and make the move now. Consumers don't need to worry much about the transition from IPv4 to IPv6 addresses. It's a whole other kettle of fish for Internet service providers and other big companies. Even if we could flip a switch and convert the entire Internet to IPv6 at once, the outlook for consumers wouldn’t be as dire as they might seem. It’s true IPv6 compatibility requirements can impact a whole host of things we rely on every day, including computer operating systems, web browsers, and anti-virus software; modems, routers, and gateways; networked TVs, Blu-ray players, and AV receivers; VoIP equipment and videoconferencing programs; and Internet-enabled home security systems, to name a few. But most computer operating systems are already IPv6 ready—Windows has included mature IPv6 support since at least Vista, and Mac OS since Panther. The same is true for iOS, Android, and each of the major browsers. And since smart devices are one of the drivers of IPv6 adoption, they are equipped to make the transition, too. The most likely hindrance for switching over to IPv6 will be our home networks. Many older routers aren't compatible with IPv6. And consumers, particularly those less technologically savvy, don’t respond quickly to change, even when it’s foisted upon them, so most ISPs will roll out IPv6 in dual-stack mode–which supports IPv4 and IPv6 in tandem—if they haven’t already. Unless it's very old, your router probably supports IPv6. The Internet gateway your ISP provided must also support the newer protocol, but your ISP will be obligated to replace that device eventually. Because of this, it will still be a while before the entire Internet is migrated to IPv6. But if you want to get ahead of the pack there are a few things you can do. An easy first step is to go to Test-IPv6.com to check your status. Within seconds it will reveal your IPv4 address; the name of your ISP; your IPv6 address, if you have one; what your current status means for your IPv6 browsing; and an IPv6 readiness score. It will also tell you whether your DNS server, which is usually run by your ISP, has IPv6 access. Depending on your test results, the next stop may be to drop a call or email to your service provider. Some ISPs, including Comcast and AT&T, have IPv6 support sites with information on the protocol as it pertains to their services. Next you should check your network equipment for IPv6 compatibility. 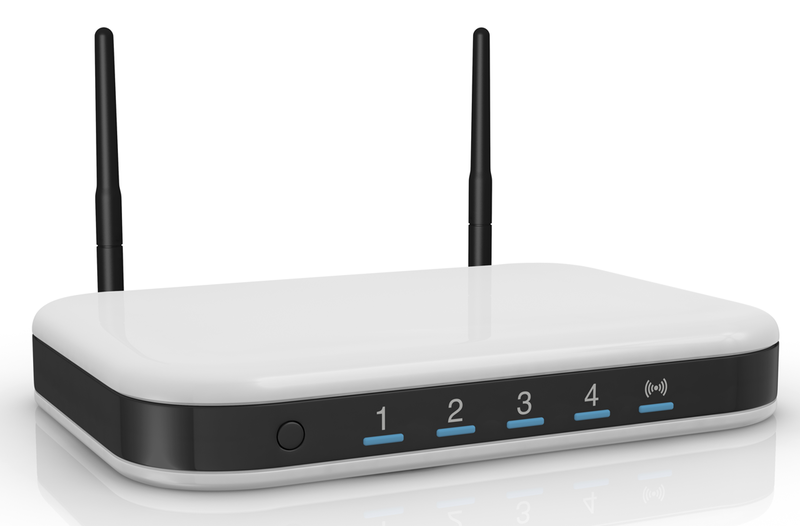 If you have an ISP-supplied modem, router, or gateway, you can ask your service provider if it supports IPv6; if it doesn’t, they are responsible for updating it. If you purchased your own, check the specs on the manufacturer's site and if it’s IPv4 only, you’ll eventually need to upgrade it. The IPv6 Ready Logo program run by the IPv6 Forum maintains a list of products that have been tested and qualified as IPv6 capable. This can be a good resource for finding a replacement. But keep in mind, if you make a complete switch to IPv6, you’ll only be able to access IPv6-supported websites. Given that those are still in the minority, it may make sense to stick with IPv4 a while longer and see if ARIN’s sky-is-falling message gets online content and service providers to make the first move. 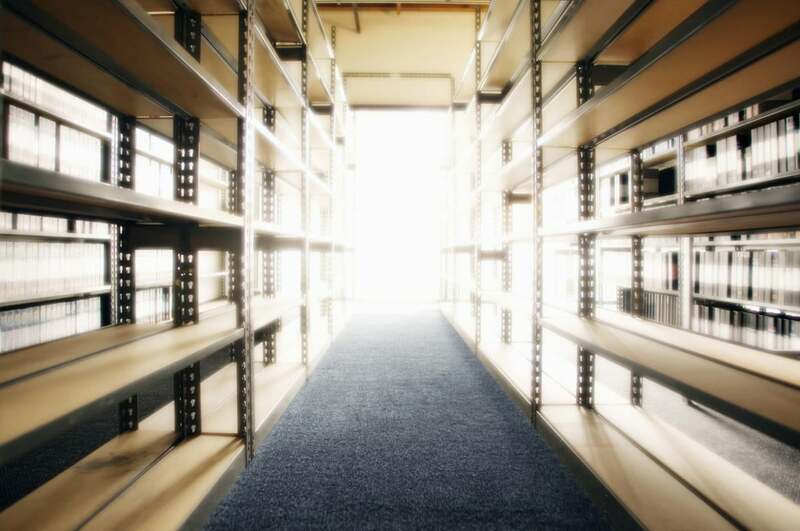 This story, "Running out of Internet addresses: What IPv4 exhaustion means for you" was originally published by TechHive.